Nobody likes to think about the consequences of passing away, but unfortunately it is a fact of life. Having a proper Will in place will not only ensure that your wishes are honoured and upheld after your death, but it will also provide your loved ones with invaluable guidance and peace of mind in an otherwise difficult time. If you don’t already have a Will, here’s everything you need to know to help you get started. If a person dies with no Will or testament, it is considered as intestacy. Intestate laws vary according to state or territory but in NSW, a person must be appointed as an Estate Administrator who can properly distribute assets. Before they begin the distribution process, they must apply for a Grant of Administration from the courts. If there is a clear path of inheritance such as a single spouse or all involved parties can agree on how to distribute the assets, a Grant of Administration may not be required. After all debts are settled, the Estate Administrator must allocate the inheritance to the remaining eligible party or parties according to the intestate order of inheritance in NSW. The remaining estate will go to the highest party or parties on the list. For example, if there is a spouse, they will get the entire estate. If there is no spouse but there are three children, then the estate will be divided evenly between them. So if you have a spouse, two children and one living parent and want each of them to have an equal or specific share of your estate, you must have a Will. With no specific Will or instruction as to how to divide the estate, the rules are rather restrictive and your personal wishes may not be fulfilled. The situation can get complicated for example when there is more than one spouse, the deceased had children but not with the spouse or the deceased owned property as a joint tenant with someone else. Things can then get rather heated if certain parties don’t receive what they believe to be their rightful inheritance. Again, to ensure that your loved ones get what they deserve, you must have a Will or testament in place. Although you have every right to write your own Will, it is always best to consult a legal professional. By using experienced lawyers, you will ensure that not only is your Will legally binding, but that all your wishes are clear and likely to be upheld. Lawyers specialising in Wills and estates will also be able to help make sure that you have covered everything so that any risk of Will contest is minimised. When can you write a Will? You can write a Will at any point in your adult life. It is a good idea to amend your Will as your situation changes. The start of a new year is a great time to write a Will as it is a time for new beginnings and getting organised. 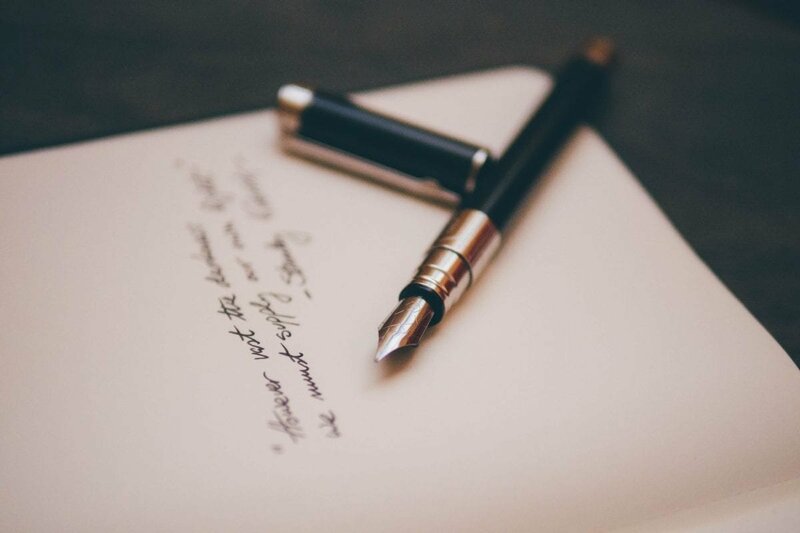 If you or a loved one need assistance with writing a Will or are considering a Will dispute, book a consultation with one of our friendly experts today. We handle hundreds of Wills and estate matters every year and have a team of experts on hand. So whether you’re looking for a Will dispute lawyer to give you some advice or need an expert estate lawyer to help you draft a complex Will, we are here to help you every step of the way.